The company went public in March 2017 and is listed on NASDAQ (AYX). In the same year Alteryx acquired Yhat a Advanced Analytics model deployment specialist to strengthen its capabilities in the advanced analytics area. Today, the company employs over 800 people. They serve a total of 4,700 customers spread over more than 70 countries. The Alteryx Platform consists of several modules which serve different needs. Designer and Server are the first introduced and still central products which primarily support data preparation and analytical modeling. Connect was a recently introduced data cataloguing module to help users searching for information. Promote results from the Yhat acquisition and focuses on deployment of advanced analytics models. 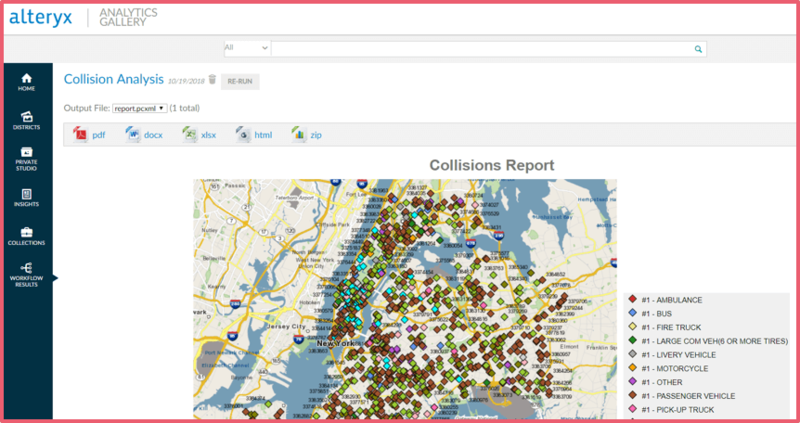 Finally, the module Datasets focuses on the origin of Alteryx, geo analytics by providing spatial features and data. Alteryx Designer is an installed client which can be tried for free and deployed stand-alone by the customers. These options are based on vendors “land and expand” business model for promotion of its products. 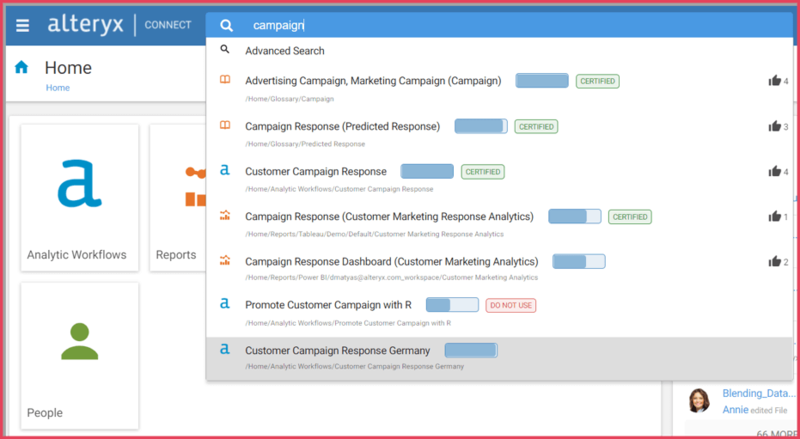 When a user discovers the software would be useful for him and his organization this initial purchase often follows other Alteryx platform offerings. 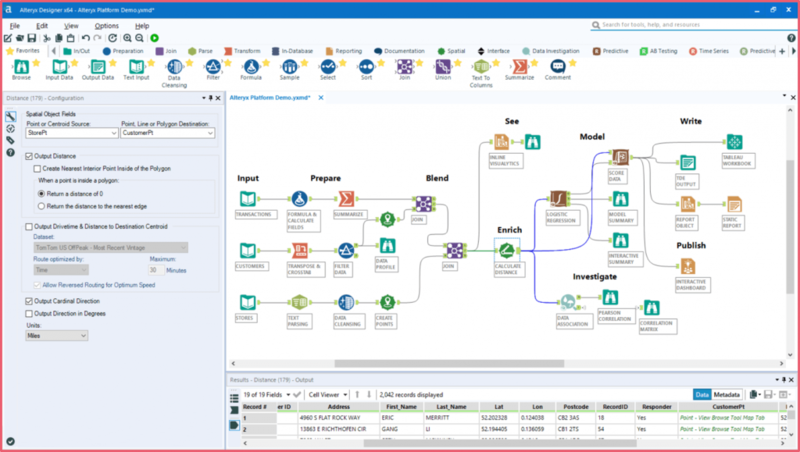 Alteryx is popular for its data preparation and data exploration capabilities. Consequently, most respondents use it for data preprocessing (66 percent) and data exploration (56 percent). Alteryx is most often evaluated in competition with Microsoft SQL Server, which offers strong ETL (extract, transform & load data) capabilities. 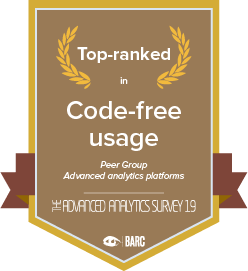 Alteryx users are predominantly advanced analytics users. It is therefore surprising that only 33 percent of the customers surveyed said they used it for advanced analytics and operationalization. We observe that, in general, analytics projects are often at an early stage (e.g., data preparation, exploration). Hence the use of functionality for advanced analytics modeling and deployment are planned for the future by a significant proportion of customers. Alteryx is predominantly used in large companies. companies to make appropriate use of their data and become data-driven. projects tend to be successfully completed on time and within budget. 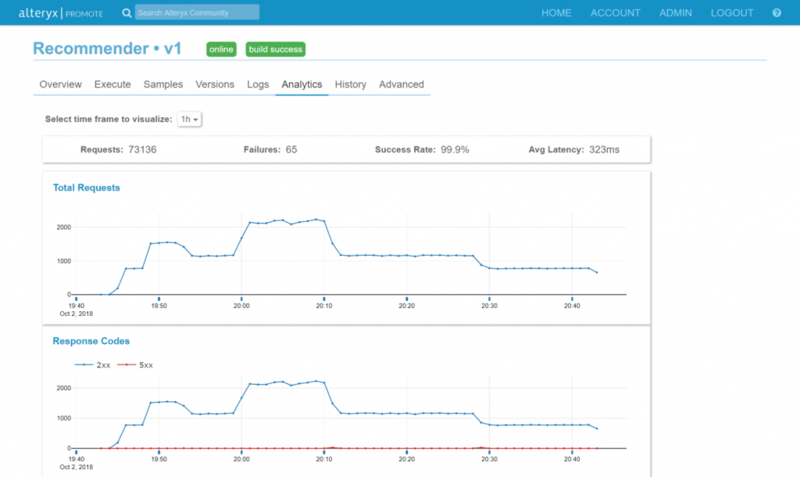 A fantastic tool for self service data preparation and analytics. 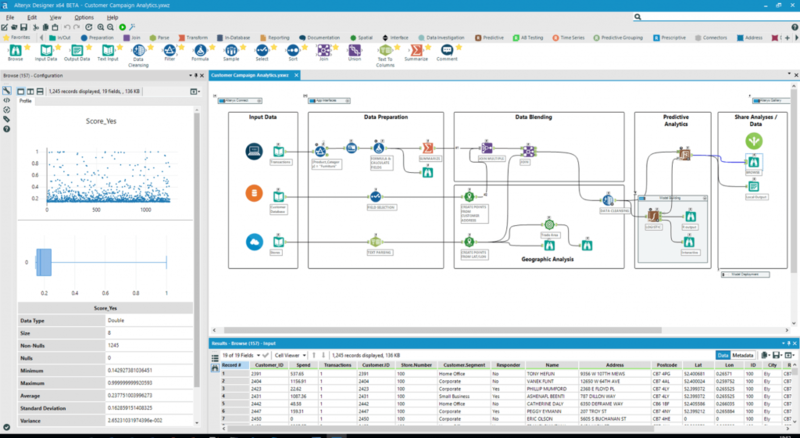 Alteryx Designer is a great general-purpose data analytics platform where we can perform all of our data munging, and then offload to other tools for advanced/edge case analytic needs. Very strong data blending and cleansing tool that has resulted in a multitude of time savings across various teams. Alteryx Designer bietet die Möglichkeit, sehr schnell Data Preparation und Predictive Lösungen bei einer sehr guten Performance zu erstellen.